It’s Christmas eve! Since it’s thr end of Blogmas I thought there would be nothing better than to end it with a couple of posts about beauty. 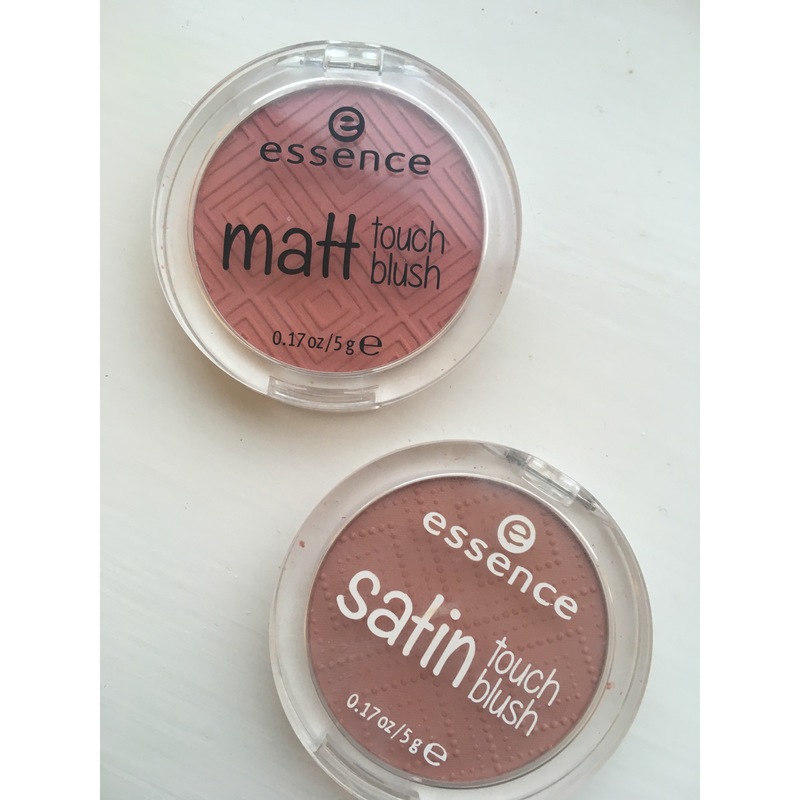 Especially these Essence blushes. I mentioned them in my November favourites and I just have to dedicate a whole post just about them. They’re brilliant and I’ve been in love with them for a fair few weeks now. They’re my go to blushes for this autumn and they go well with so many makeup looks. I got both of these for £1 each in Wilkinson and I didn’t even think they would be worth anything. I had so little hope in these that I had already planned to give them to my 6 year old niece and to my shock they were beautiful. The pigment is outstanding for the price and the colours are so neutral and pretty. I picked up two shades, a satin blush called Satin Love which I mostly wear and literally matches with so many makeup looks. I especially love this with a bronze-glow and red lip. The second shade is a matte shade called Berry Me Up and is a soft, pink blush which creates a lovely, natural blush. I really like to wear this with a low-coverage foundation and lots of highlight to create a minimal makeup look. 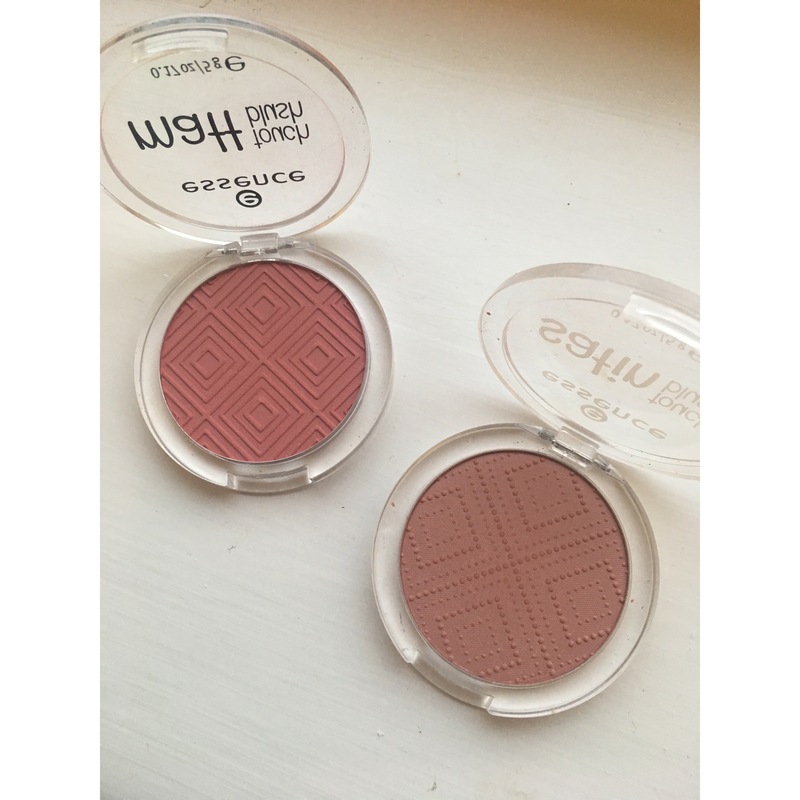 I couldn’t be happier with these blushes and if i’m honest, I would have paid a lot more for them than £1. The formula is beautiful and definitely feels like a higher priced product. Over the moon and can see me loving these for so long. 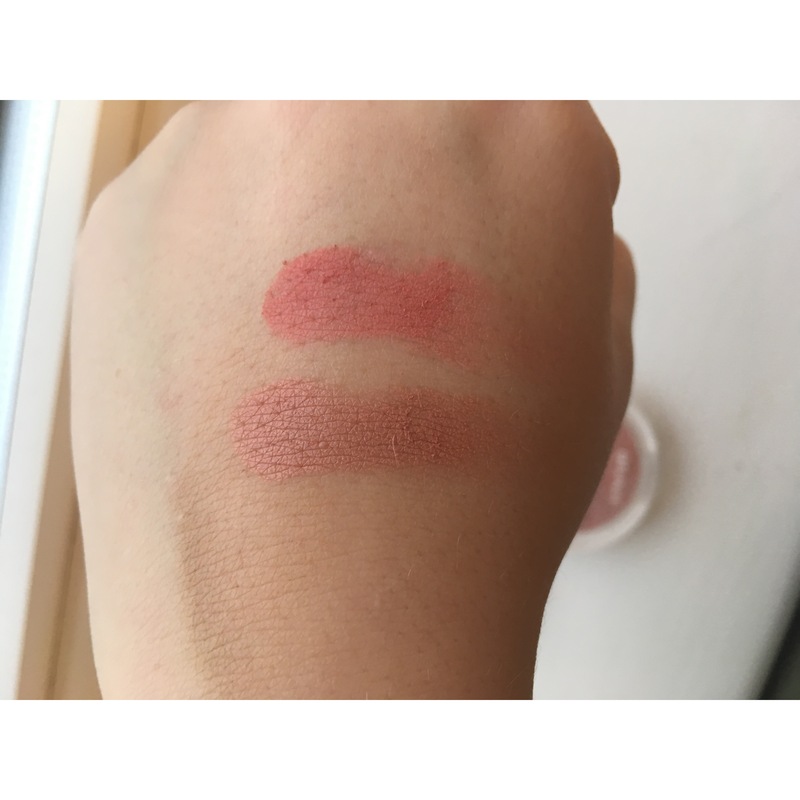 What are your favourite blushes? let me know.